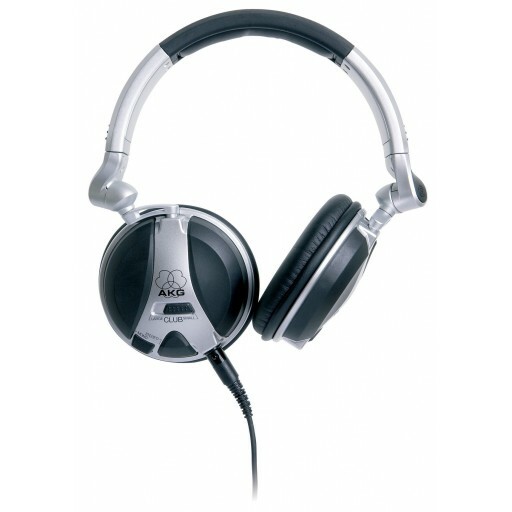 The K 181 DJ have been designed in cooperation with leading international DJs. The result: the ultimate tool for professional DJs – high performance closed-back headphones with the best possible sound, and maximum SPL that should be exceptionally rugged and easy to bend or fold into any listening position, and provide a switchable bass boost. Rubberized finish ensures easy and safe handling at the club.